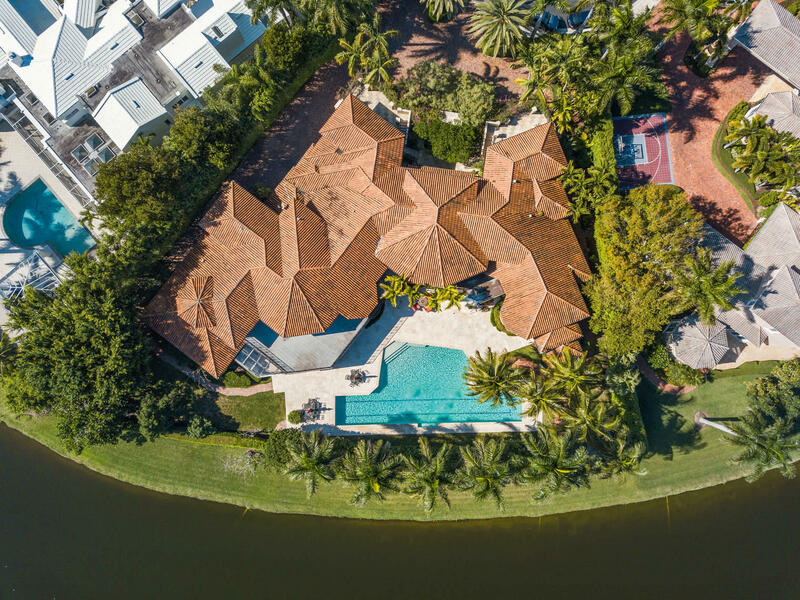 All PRINCETON ESTATES homes currently listed for sale in Boca Raton as of 04/21/2019 are shown below. You can change the search criteria at any time by pressing the 'Change Search' button below. "6BR estate home in exclusive Princeton Estates in Woodfield Country Club. Outstanding indoor and outdoor living. Features include home theater, private library, gym, music room, oversized home office suite including billiard room, private secretary office ,built in bar and card area." "Woodfield Manor features a sprawling waterfront estate pristinely situated on nearly one acre in the exclusive enclave of Princeton Estates - the crown jewel of Woodfield Country Club. This awe-inspiring 11,000 square foot residence recently underwent a complete renovation and boasts seven bedrooms, nine and a half baths, a professional grade kitchen, two full wet bars, a theatre , game room, office, den, six-car garage with dedicated golf cart entry and a state-of-the-art smart home automation system. The home features a breathtaking ground floor master suite with a dramatic fireplace, sitting room and incredible views of the lake. The piece de resistance is the set of jaw-dropping his-and-her bathrooms with immaculate and well thought out built-ins, complete with safes and islands." "A matter of ''room'' is no question in this 9,241 sq-ft 8 bed, 9 bath and 3 half-bath lakefront estate. This home is located in a private, gated subdivision of the 5-star, platinum-rated Woodfield Country Club.The front of the home is enrapturing with an expansive, romantic courtyard, with two private apartments. Upon entering the home, you are welcomed by 24-ft ceilings, marble floorings and a stunning view of the oversized lap pool and deck. The courtyard has stern competition for the best view in the house, as the backyard overlooks both the lake and golf course with southeastern exposure. In this open plan, you have ready access to the bedrooms, living space, kitchen and home office, which is complete with gorgeous wood built-ins. The kitchen has an outstanding bounty of upgrades-"